I love french macaroons. They are so soft, crispy and amazingly pretty. 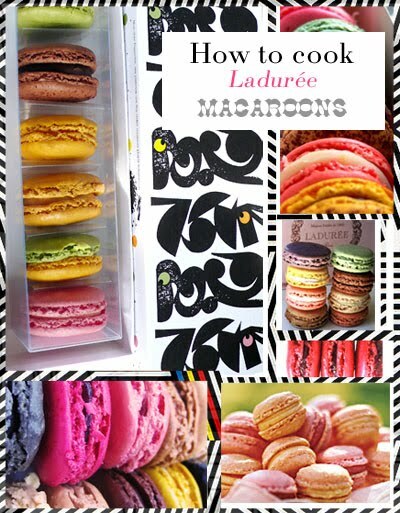 I also admire Miss La Playa's blog and she had this great post with a recipe for how to make Laduree Macarons. I plan to try this soon (watch out folks, I am a train wreck in the kitchen) I thought I would share it with you. Check it out here.